Some people say that the games you play affect your personality, whereas I would argue that it’s the other way around. 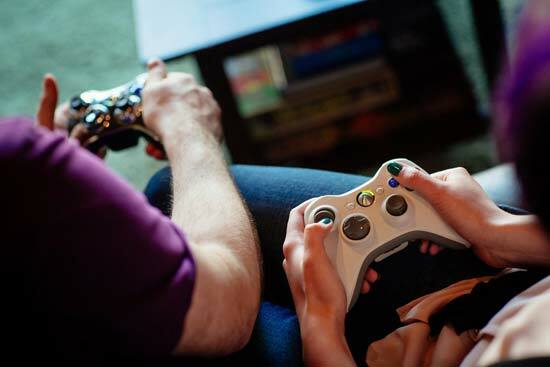 According to the Entertainment Software Association, in 2015, four out of five American households had a device used to play videogames. While not everyone plays games as often or for as long as others, the odds are good that anyone reading this has played at least a few. Not all games are made equal, and the different genres all use different methods to engage their audience. 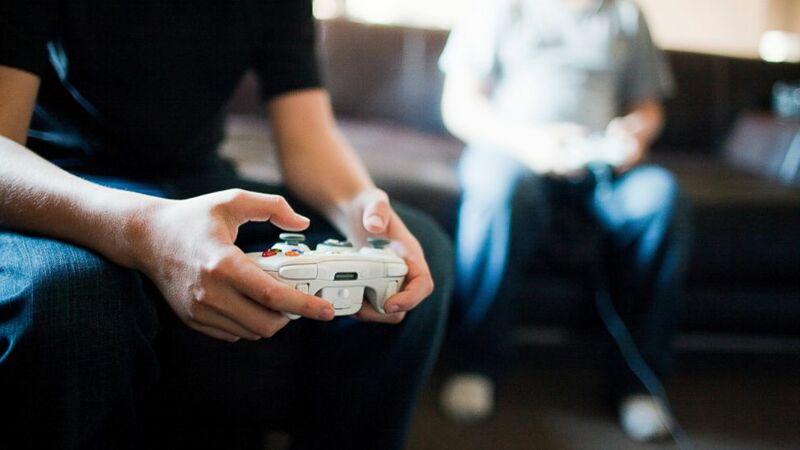 While it is obviously possible to play and enjoy games in multiple different genres, what someone considers their favorite can tell you something about their personality. 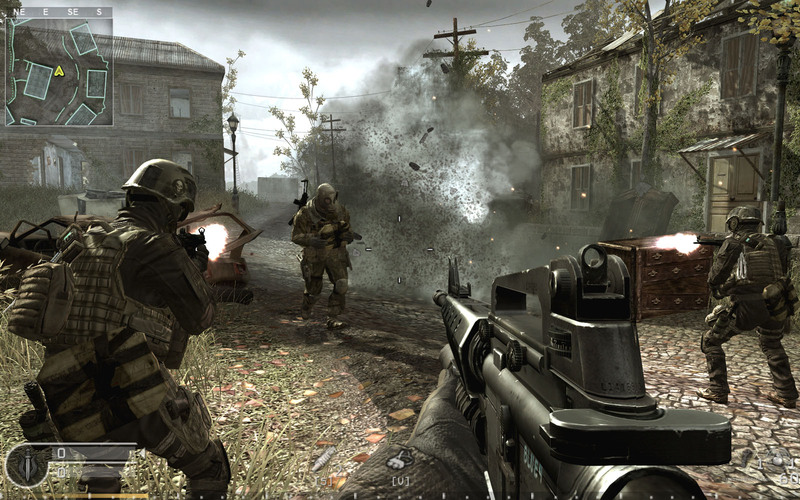 Most of the highest-profile games in recent years have been first person shooters. Whether or not they’re the most popular seems to depend on who is providing the numbers and the metric used to measure them, but the FPS genre has generally been the best selling for the last few years at least. No genre has been quite as vilified in the media due to the frequently made, yet largely baseless, accusation that the people who play them are particularly violent. Such a statement is, of course, absurd, as players of first person shooters don’t want to shoot real people any more than players of “Risk” want to rule the world. Okay, that might be a bad example, since if music from the 1980s taught us anything it’s that everybody wants to rule the world, but most of them don’t actually try to do it. Before anyone can make any kind of valid observation, one needs to first understand why people play first person shooters. It isn’t the violence itself that is engaging. No, the engagement comes from the games creating a sense of what psychologist Mihaly Csikszentmihalyi calls “flow.” Maria Konnikova paraphrases his report in her article for “The New Yorker” saying, “Attaining it [flow] requires a good match between someone’s skills and the challenges that she faces, an environment where personal identity becomes subsumed in the game and the player attains a strong feeling of control.” The same article goes on to cite Lennart Nacke, of the University of Ontario Institute of Technology, who conducted a study regarding the physiological effects of videogames. He explained that games that rely on moment-to-moment decision-making excited the subject more than those that relied on more cerebral forms of problem solving. Even third person shooters, which on the surface seem to be a very similar genre, weren’t as successful at creating flow. The comparison has been made between playing a first-person shooter and participating in a sporting event. Granted, one of those hobbies is actual exercise and one is pretend exercise, but both provoke a similar reaction in the brain. The FPS fan is someone who desires excitement and, perhaps even excels in a chaotic, fast-paced environment, but for whatever reasons doesn’t get that in their everyday life. 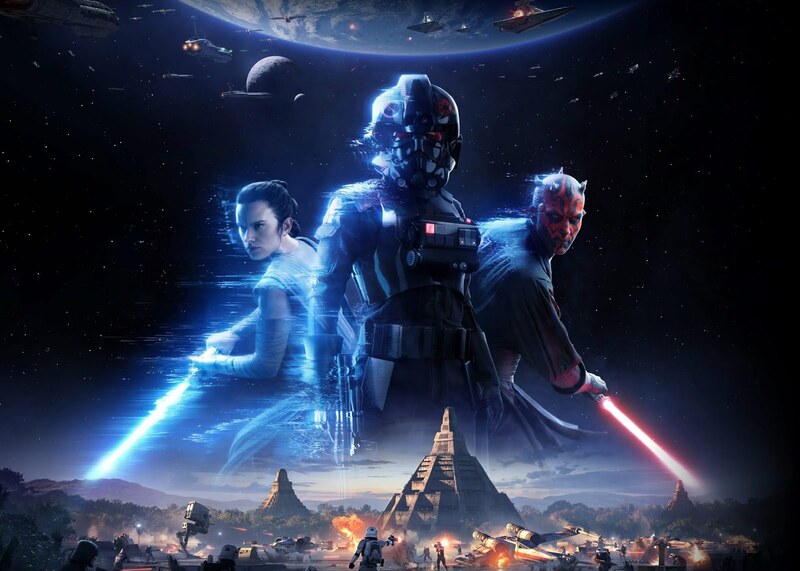 While most of the bestselling games in recent years have been first person shooters, role-playing games, abbreviated RPGs, have done respectably. Pretty much since its inception, the genre has been divided into Western RPGs and Japanese RPGs. Some, such as the creators of the “Extra Credits” YouTube channel, argue that they are actually distinct genres, and are no longer explicitly tied to geography. That debate goes beyond the scope of this article, but they bring up an important point in the second of their three videos on the subject, saying, “I guess the simplest way to put it is that JRPGs generally tell you a story, while western RPGs place you in a story.” While their focus is on the significant difference between the two subgenres, there is an important similarity in that both emphasize the player’s interaction with the story over gameplay, where “story,” in this case, refers not just to the game’s plot, but also the one the player creates while experiencing the game. While anyone can play these games and have these or similar experiences, it requires a degree of creativity in order to fully appreciate them. Similarly, many RPGs, more frequently but not exclusively in the West, allow players to either customize or select their player character, choose which lines of dialogue the character says and/or have multiple endings depending on the player’s actions. In “Game Informer’s” “Top 100 RPGs of All Time,” from their June 2017 issue, seven of the top-ten ranked games fall into at least one of those categories. The emphasis on the player’s interaction with the story is part of what defines RPGs, and it is why they tend to appeal to those who are more creatively minded. Lastly, there are strategy games, which, unlike the other genres discussed here, have been declining in popularity in recent years, but still retain niche appeal. They are divided into a number of subgenres and categories, but can be simplified down to real-time strategy games, such as “Age of Empires” or “Command and Conquer,” or turn-based strategy games, such as the “X-COM” series. These tend to be more slowly paced than games in other genres, and are built heavily around preparation and pre-planning more so than other genres. 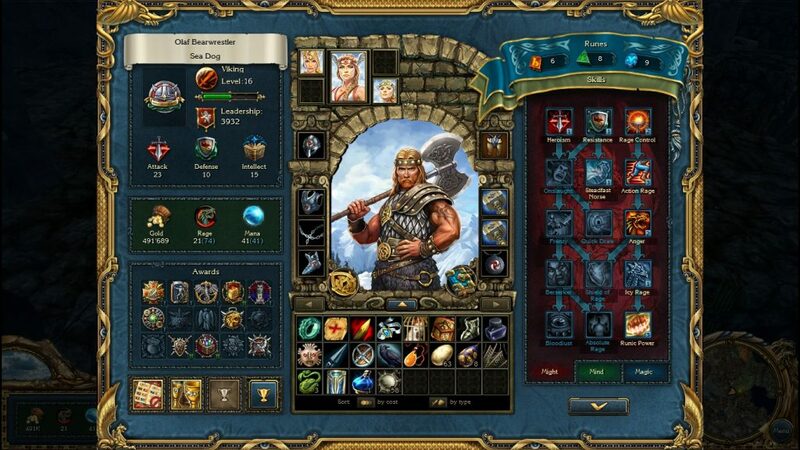 As Joe Bostic, from the game developer Petroglyph, explained in a “PC Gamer” article, “RTS games require more mental investment and long-term planning than MOBAs [multiplayer battle arenas]. This is due to RTS games being, at a basic level, an economic and production game where decisions can often take quite some time to have their result affect the outcome.” The same could be said for most turn-based strategy games as well. In both cases, a high degree of patience is required in order to enjoy the experience. Bostic goes on to say, “RTS games require a significant level of multi-tasking where production, combat, exploration must all be controlled well to achieve victory.” Whereas micromanagement is seen as a significant inconvenience to most, it is tolerable or even enjoyable to the kind of people who prefer strategy games. A fan of this genre prefers the feeling of completion after a slow, meticulous preparation to the in-the-moment action of a first-person shooter. They are the type who generally, but not necessarily always, prefers the cerebral to the visceral. This is not to say that any one group is smarter or that any one genre is best; the point is that something that seems like an insignificant part of someone’s life can reflect their broader personality. Okay, that’s a lie. RPGs are obviously the best and anyone disagrees is an idiot.